A satirical take on superhero movies, in which a notorious villain loses his oomph after he accidentally kills his nemesis. A couple big movies hit DVD this week. 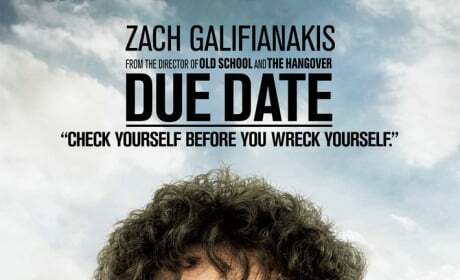 The animated story Megamind and the comedy Due Date are both available to view at home. Dreamworks' Megamind proves Unstoppable, even for Denzel Washington. Megamind Movie Quotes Are Here! 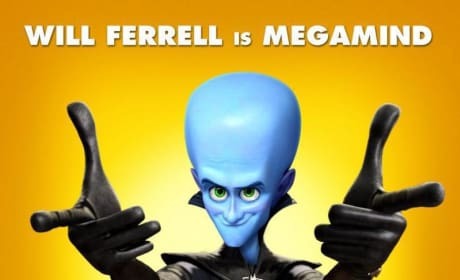 Megamind conquered the box office, now he's going to conquer your quote board! Will Ferrell's animated comedy beats out Robert Downey Jr.'s Hangover! 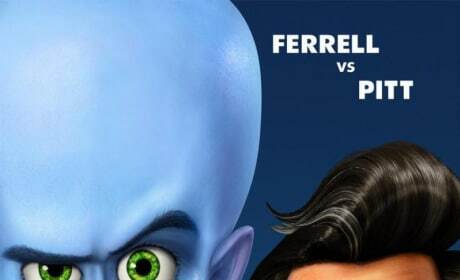 Will Ferrell and Brad Pitt Duke it Out in 6 New Megamind Clips! Dreamworks Animation has released six clips from Megamind, starring Brad Pitt, Will Ferrell and Tina Fey. Watch the First Five Minutes of Megamind Right Now! Dreamworks has released the first five minutes of Megamind online! Will Ferrell's new animated comedy takes a jab at President Obama with a parody of the iconic Hope poster. 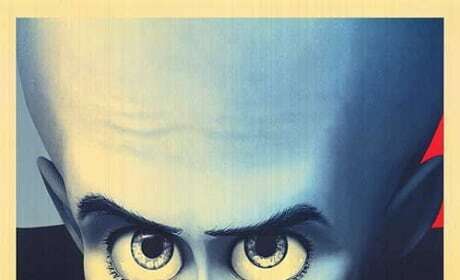 Four Character Posters and a New Trailer for Megamind Released! Dreamworks releases four character posters and a new trailer for Megamind, starring Brad Pitt and Will Ferrell. Will Ferrell Eliminates Brad Pitt in Megamind Comic-Con Footage! 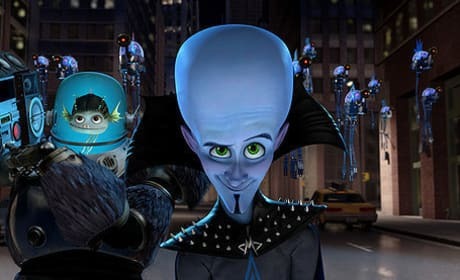 Extended preview of Megamind shown at the San Diego Comic-Con. "The Superhero Movie Will Never Be the Same." Tina Fey and Jonah Hill cheer them on. Teaser for the upcoming Megamind movie. Metro Man: [singing] I got eyes, that can see, right through lead... huh?